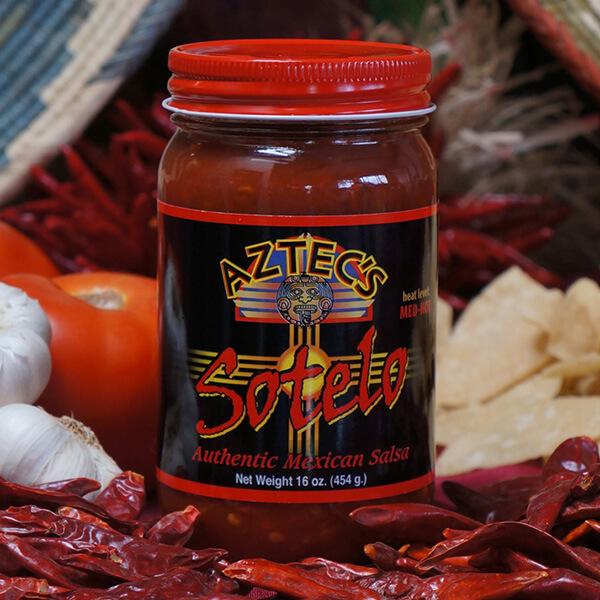 Named for the town in Guanajuato, Mexico, Sotelo combines the fresh taste of tomatoes with the potent flavor of chile de arbol. 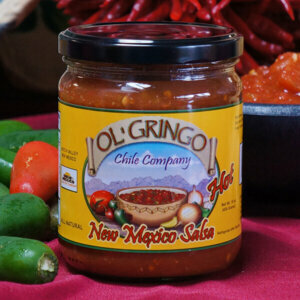 Heat levels can range from medium to hot, making it perfect for those who relish bold salsa. 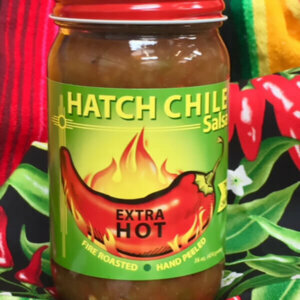 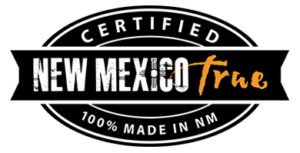 Considered hot by most, Sotelo doesn’t carry the punch that a straight Chile de Arbol salsa does, making it palatable to a variety of consumers. 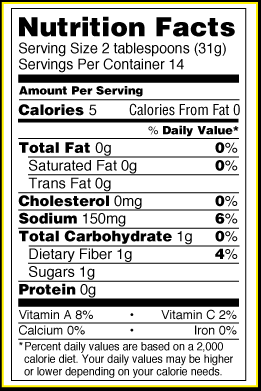 Ingredients: Tomato Sauce (tomato puree, salt, citric acid, spice, natural flavors), Chile de Arbol, Water, Salt, Lemon Juice, Garlic, Spices.